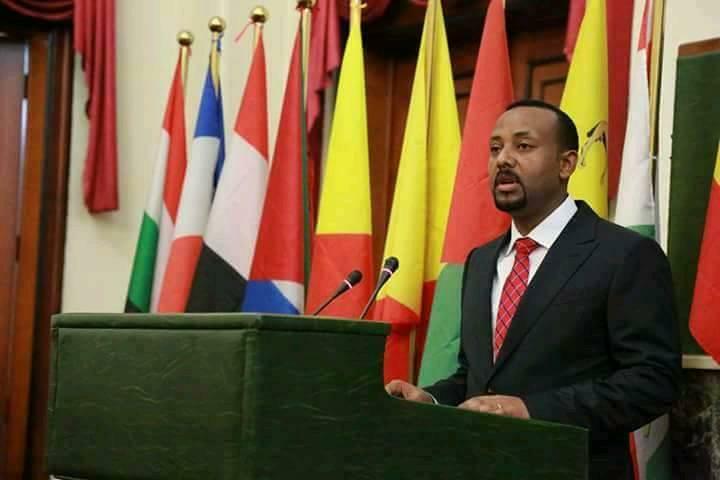 (OPride)—On April 2, the Ethiopian parliament sworn in Dr. Abiy Ahmed as the Horn of Africa country’s new head of state. 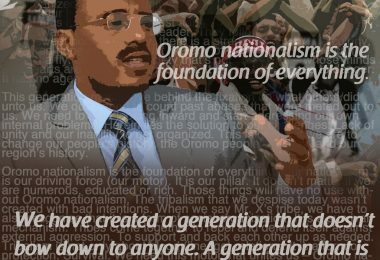 Abiy is the chairman of Oromo Peoples’ Democratic Organization (OPDO) and chairman of the ruling Ethiopian Peoples’ Revolutionary Democratic Front. Here are 10 things you need to know about Ethiopia’s commander-in-chief. Abiy was born and raised in Bashasha, a small township in the Jimma Zone of Oromia region in western Ethiopia. 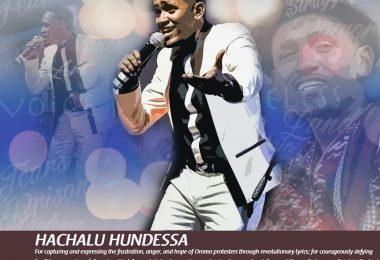 He was born to a Muslim father, Ahmed Ali, and a Christian mother, Tizita Wolde, who was his father’s 4th wife. He is the youngest of Ahmed Ali’s 13 children. Abiy got involved in politics at the tender age of 15 when he joined the struggle against the Derg military regime in 1991. He served as a radio operator for the OPDO at the time. Because of his prior experience in military and politics, Abiy was a part of the United Nations Peacekeeping Force sent to Rwanda, where he stayed from 1993 to 1996. He went onto work for the Ethiopian National Defense Forces until 2007 and has reputedly reached the rank of Lieutenant Colonel. Abiy completed his Ph.D. at the Institute of Peace and Security Studies of Addis Ababa University with his doctoral thesis entitled “Social Capital and its Role in Traditional Conflict Resolution in Ethiopia: The Case of Inter-Religious Conflict in Jimma Zone.” His dissertation was built around the work he had done in a government led mission to resolve conflicts between Christian and Muslim communities in his hometown of Beshasha. Abiy is an acclaimed technocrat with a passion for education. He earned his undergraduate degree in Computer Engineering and holds a postgraduate certificate in Cryptography. Abiy is also credited for being among the founders of Information Network Security Agency (INSA) which is the main provider of national security intelligence. 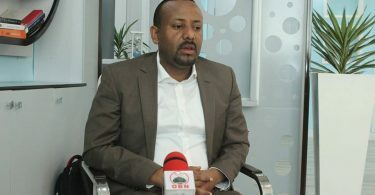 On top of his contributions to INSA, Abiy also worked as the director general of the Ethiopian Science and Technology Information Center and later as the minister of Science and Technology. After political crisis erupted in Oromia following widespread protests, Abiy ceded his position at the federal government to institute change in the region. He became the vice-president of Oromia Regional State and served as the head of the Urban Development and Planning Office. Abiy was later chosen as the chairperson of OPDO. 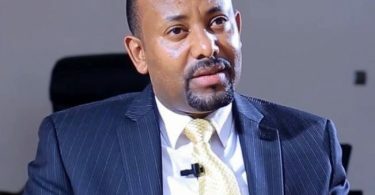 Abiy has gained popular support in Oromia for his part in instigating tangible reform in the region in recent years as a member of the progressive group within OPDO conventionally known as Team Lemma. Many hope he can carry on these changes at a national level to steer the country out of political turmoil. Abiy is also a board member of various regional organizations and national institutions including the Oromia Broadcasting Network (OBN), Jimma University and the Oromia Microfinancing Bank. Abiy is married to Zinash Tayachew, whom he met while serving the military, and is a father of 3 daughters. S. Lemma is a college sophomore in the U.S. and a 2018 OPride.com intern.